Midwest Hardwood Corporation is a contemporary, sophisticated high end manufacturer of Northern Hardwood Lumber. 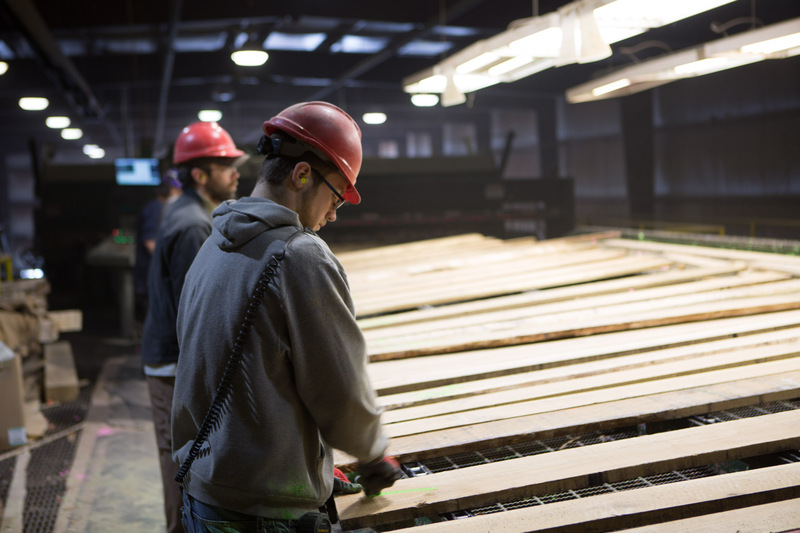 Our vertically integrated company operates three sawmills, three dry kilns, a flooring manufacturing plant, and five distribution companies. We are always looking for top talent to join our innovative team. Interested in a career with Midwest Hardwood Corporation? We offer competitive rates and great working conditions. Please fill out the application below and send to inquiries@midwesthardwood.com.